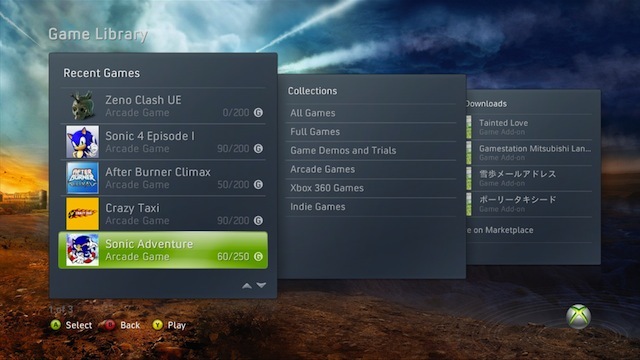 Dreamcast games coming to Xbox Live Arcade? A recent string of leaked photos from Digiex seem to indicate a handful of Dreamcast games are making their way to the Xbox Live Arcade. 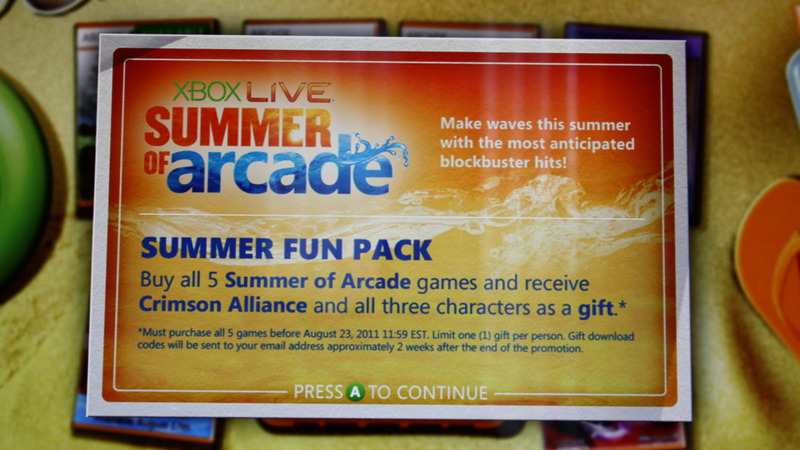 Although nothing has been officially confirmed or announced yet, the snapshots appear to be legitimate proof that Sonic Adventure, Crazy Taxi and Quake Arena Arcade will be making their way to Xbox Live Arcade. Doom II is also expected to appear according to the report from Digiex. Given the nostalgic love gamers have for the Dreamcast and that titles like Rez and Marvel vs Capcom 2 were remade for XBLA, the revival of some classics from Sega’s ill-fated console seems even more likely. Don’t forget that Hydro Thunder Hurricane and Sonic are on the horizon, too. Assuming these photos are indeed accurate, they beg the question of what other Dreamcast games might we see in the future. 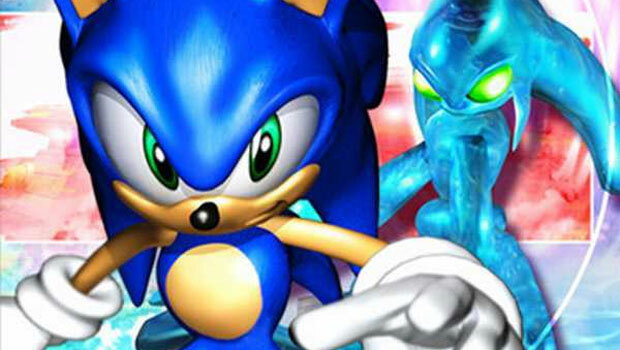 What Dreamcast games would you like to see on XBLA?